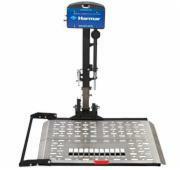 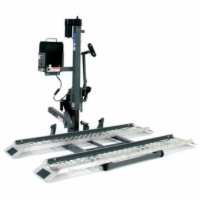 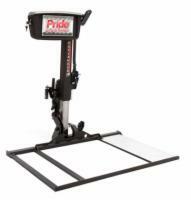 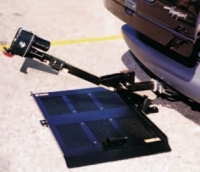 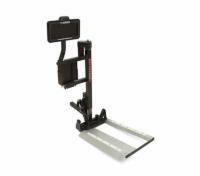 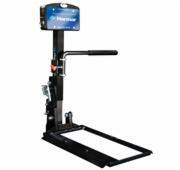 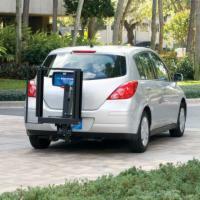 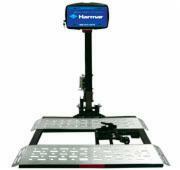 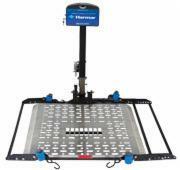 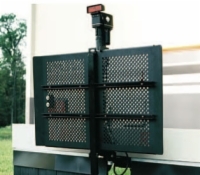 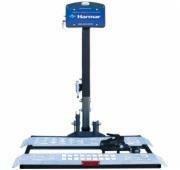 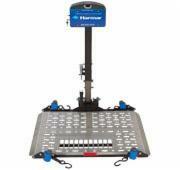 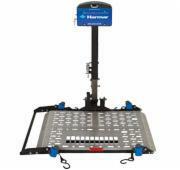 The wheelchair lifts for Class 3 hitches shown here can be installed on basically any vehicle with a hitch. 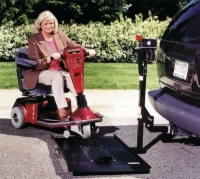 The total weight of your wheelchair or mobility scooter in addition to the weight of the lift must be less than 500 pounds. 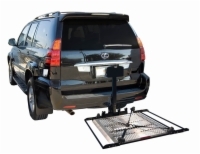 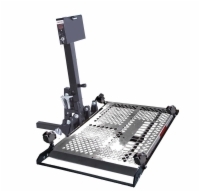 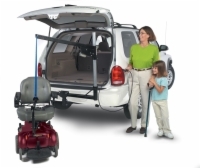 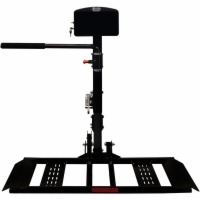 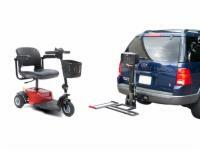 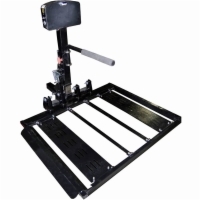 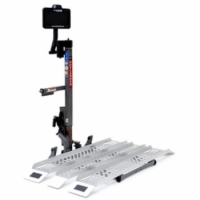 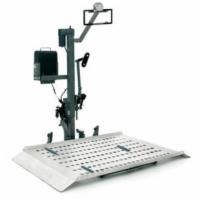 We have wheelchair lift experts to standing by to answer your call, if you would like to make sure that you are purchasing a compatible lift for your vehicle and wheelchair or scooter. 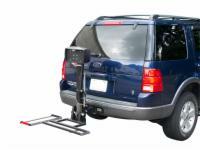 Our broad database of vehicles allows us to easily match the lift to your vehicle. 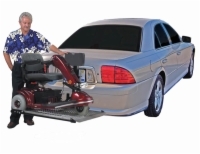 This way, virtually all problems can be avoided. 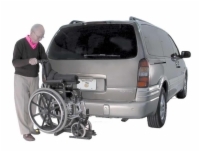 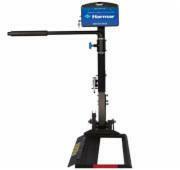 We can also point you in the right direction for having your wheelchair or scooter lift installed!